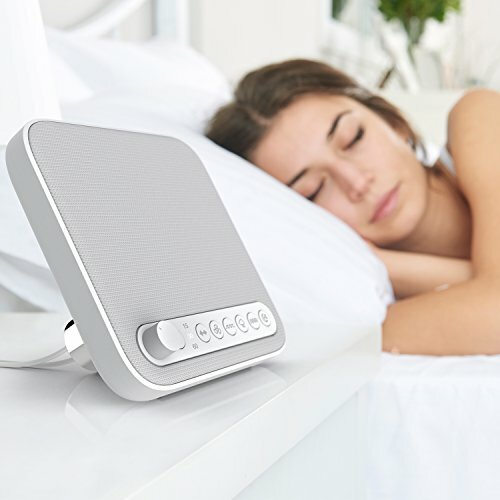 Sound+Sleep SE is our flagship sound machine to help you sleep better. 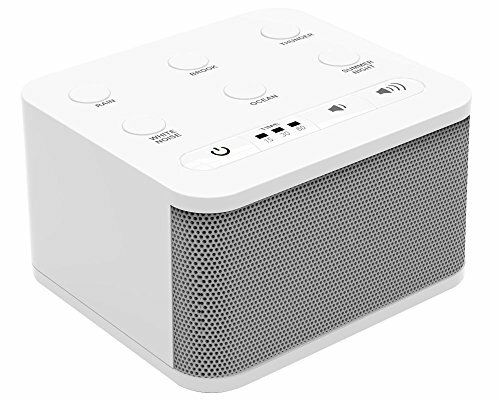 This special edition model starts with all the features of the original Sound+Sleep, and adds even more natural unique sound profiles like ocean, rain, meadow, waterfall, plus all the white noise and fan sounds from the best-selling LectroFan sound machines. 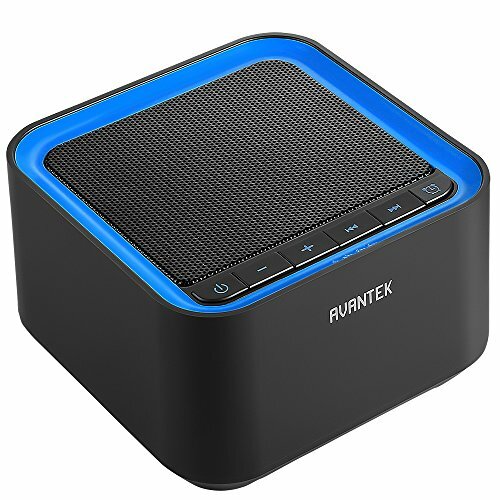 There's also a 3.5mm audio input for enjoying music on the high-fidelity speaker, and audio output for headphones. 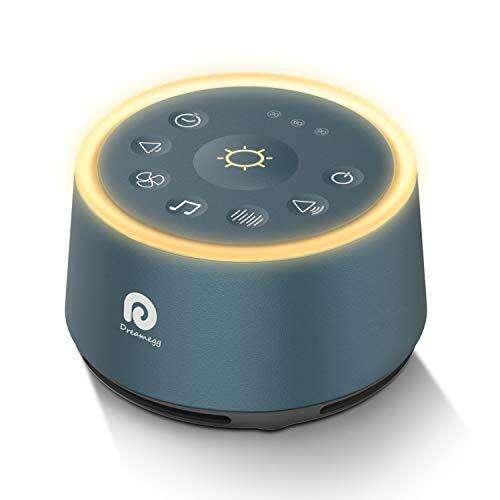 Also, for the first time the Sound+Sleep SE features two USB charging points so all your devices can be charged quickly and ready to go! 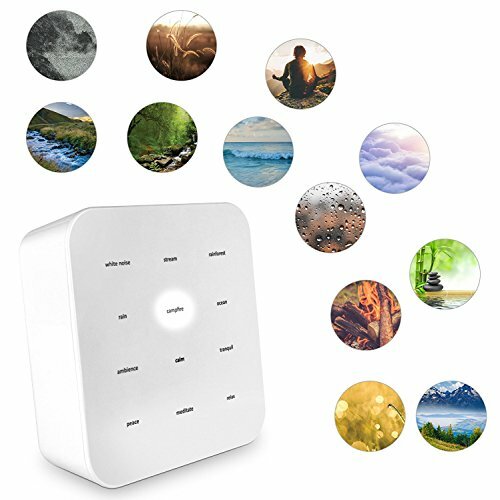 Power - 110V AC. 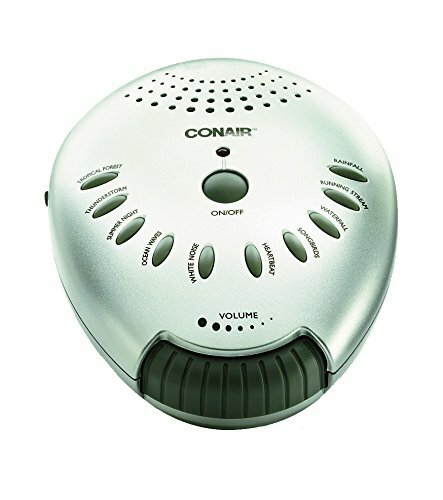 Relax with the Conair Sound Therapy Sound Machine. 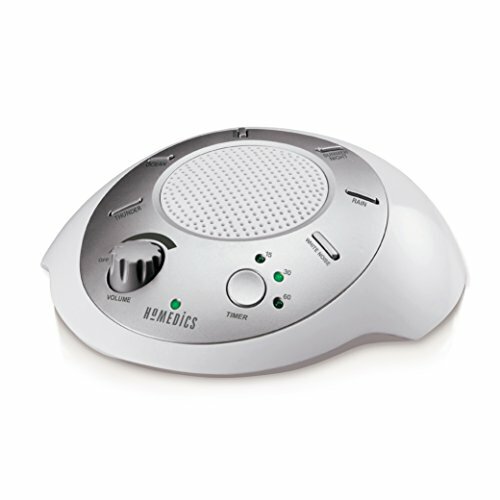 Elemental therapy soothes the mind through sounds, rhythm and nature. 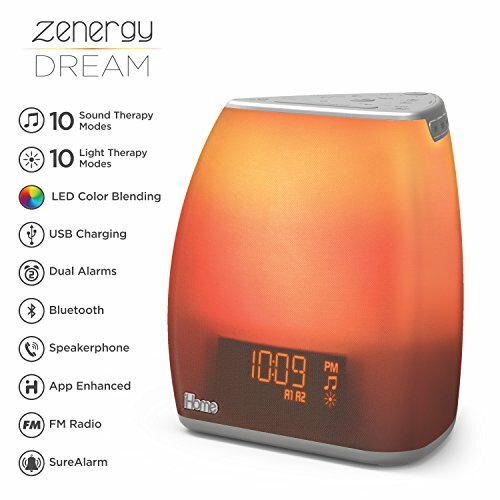 It features 10 soothing sounds and a 60 minute auto-off timer. 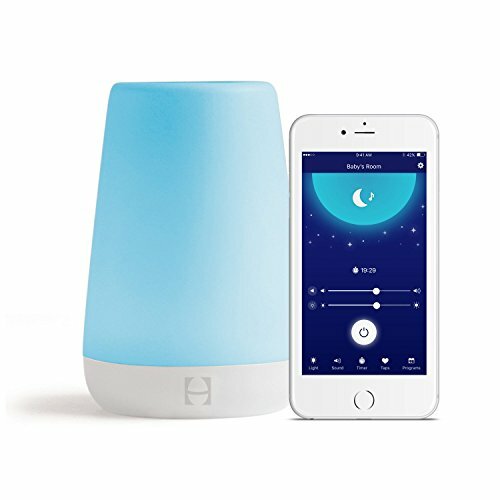 It is perfect for creating a relaxing environment or soothing yourself to sleep. 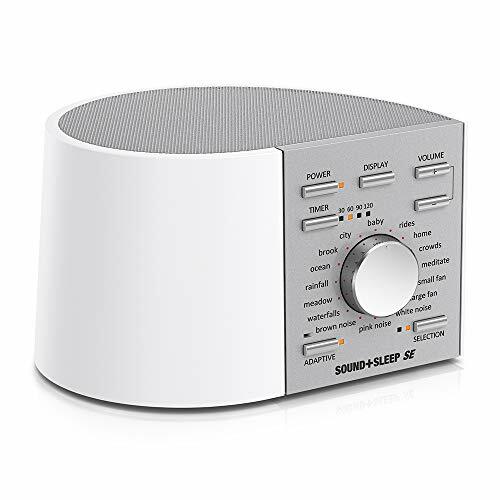 It also includes easy volume control.